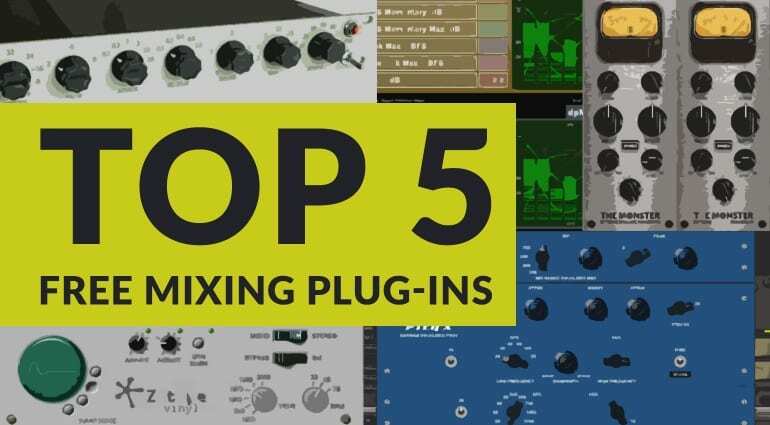 With a pletherer of free mixing plug-ins available today, you can build-up quite an impressive collection that really do sound great. Here’s my selection of free plug-ins that I think you should take a look at – after all there’s no cost involved. To wade through the sweet-shop of millions of potential choices, I’ve stuck to plug-ins that were only released this year. Presented as a separate ‘Virtual Mix Rack’ module under Slate’s VMR plug-in series, ‘The Monster’ delivers the all-buttons-in trick possible with the famous 1176 FET compressor. Instead of adding the functionality to their existing 1176 emulation, Slate decided to make this a special module and release it free. If you’re after some serious compression then install the latest version of Slate’s VMR, which also offers some other free modules. Click here to read the original story on Gearnews about ‘The Monster‘. 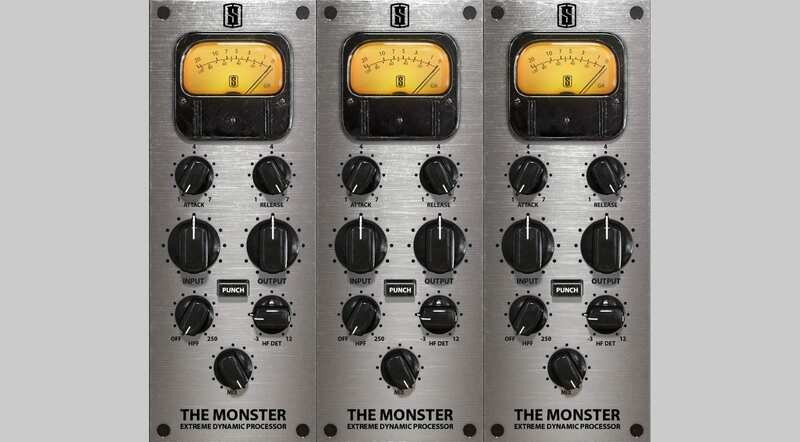 Visit Slate’s webpage for ‘The Monster‘, for more information. Whilst this isn’t an everyday tool, this is one of those plug-ins that you know will come in useful for a number of scenarios. It is in fact a re-issue of iZotope’s first ever development, adding modern plug-in expectations and 64 bit processing. It can be used for the obvious simulation of a vinyl record, but also for signal degradation and applying the effect of a record slowing to a stop. Click here to read the original story on Gearnews about Vinyl. 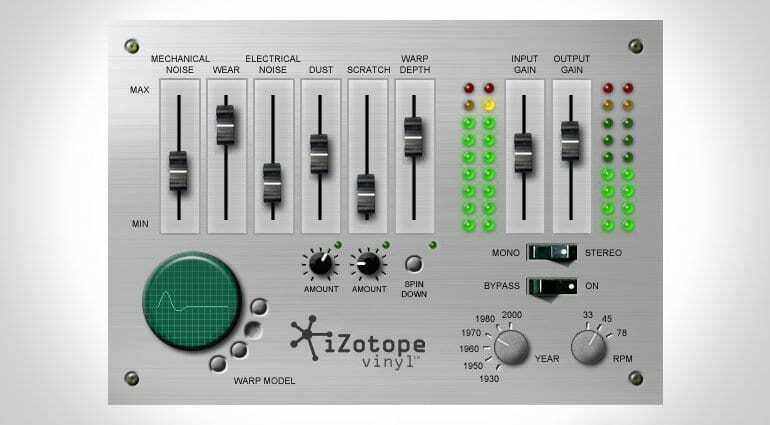 Visit iZotope’s webpage for Vinyl, for more information. Released in February this year, this is a complete collection of Pultec style EQ’s for the entire bandwidth. 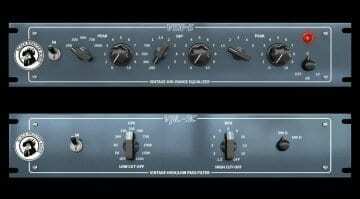 I’ve only recently started testing this plugin, and for a company that’s branded around ‘heavier’ sounds, I’ve been really impressed with it’s fidelity. I’ve also found it to be kind on system processing power, which is always a bonus for something that will typically sit on your buses or master fader. Click here to read the original story on Gearnews about PTEq-X. Visit Ignite Amp’s webpage for PTEq-X, for more information. There are a number of free metering plug-ins available, but which one do you trust? 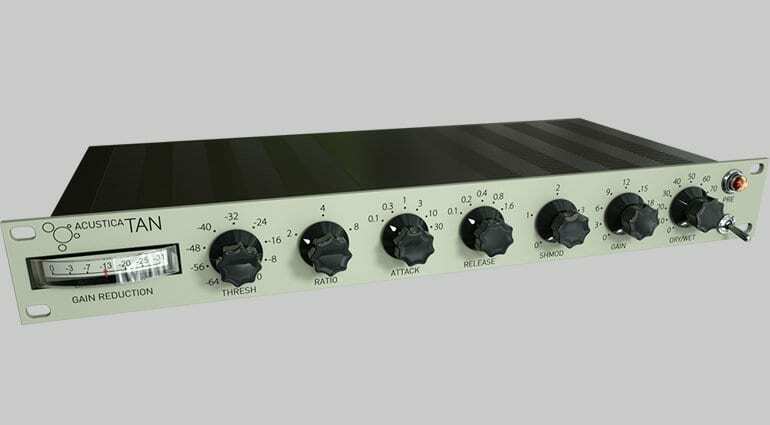 Thankfully, due to the introduction of the EBU-R128 loudness standard, metering solutions that work with this algorithm ‘should’ read the same values. dpMeter II has an EBU-R128 mode, which has performed accurately whenever I’ve tested it. 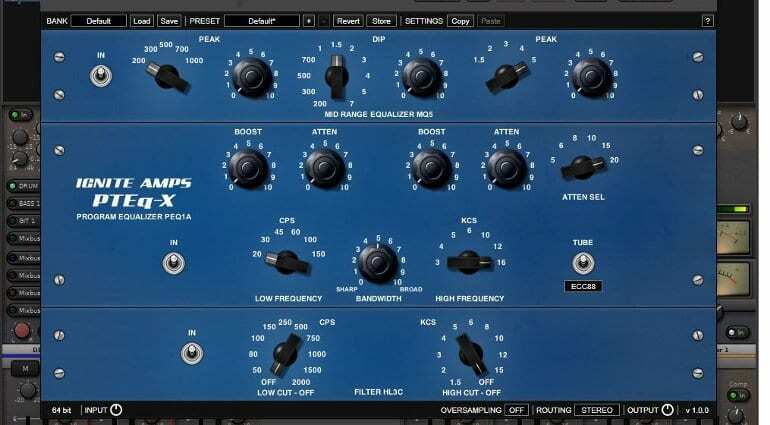 I now recommend this plug-in to anyone who asks me about loudness and haven’t yet invested in another product. Click here to read the original story on Gearnews about dpMeter II. 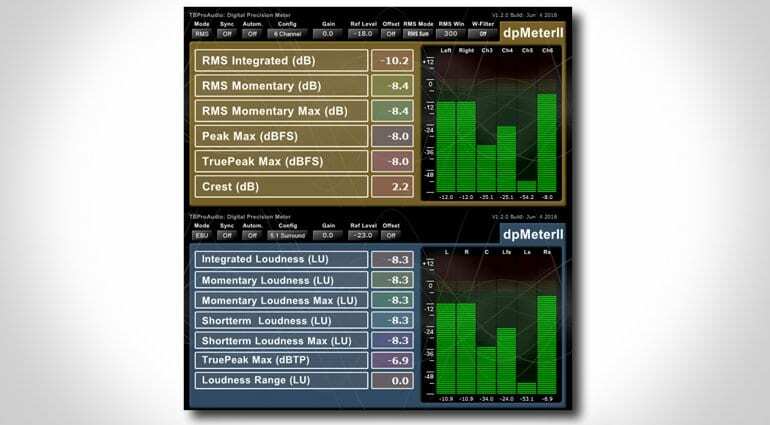 Visit TBProAudio’s webpage for dpMeter II, for more information. 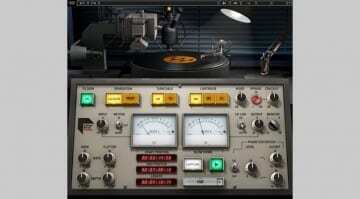 Acustica Audio are the plug-in developers to watch out for in my opinion. They continue to push the boundaries of what modern computer processing is capable of. Unfortunately, some of their products impact on system resources heavily, leaving some users unable to run many instances of their plug-ins simultaneously. However, if sound is your only priority, and let’s be honest it should be, then their plug-ins deliver the goods. TAN uses the same CORE8 technology as their other ‘Aqua’ plug-ins, but isn’t as processor intensive, and sounds great on the right material. I found the zero latency version really useful when larger plug-in chains are required. Click here to read the original story on Gearnews about TAN. Visit Acustica’s webpage for TAN, for more information.